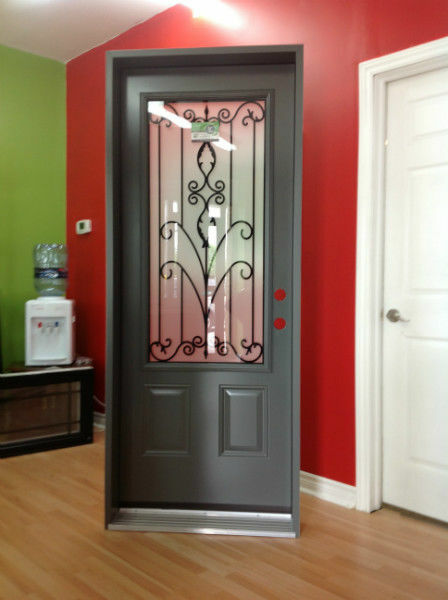 Residential | Newcastle Aluminum Inc. 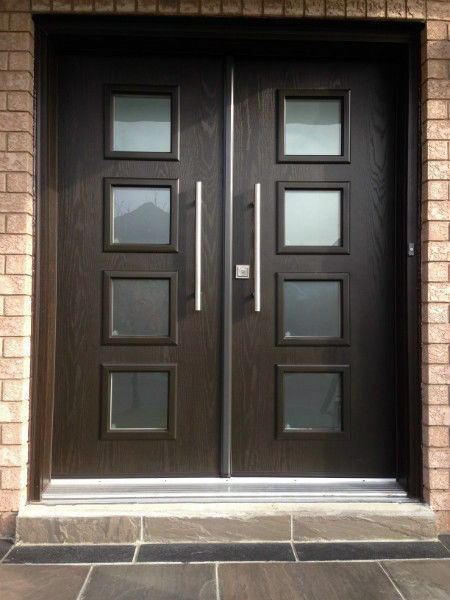 Entrance doors create the first impression of your home therefore it is essential to choose the right door design that harmonizes with the architectural style of your house. 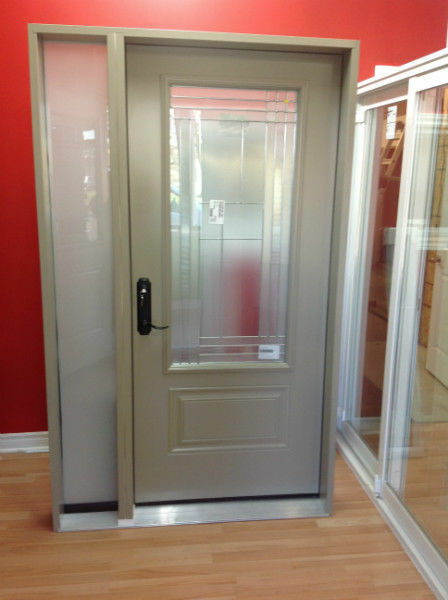 Our doors are constructed of steel, aluminum or fiberglass. 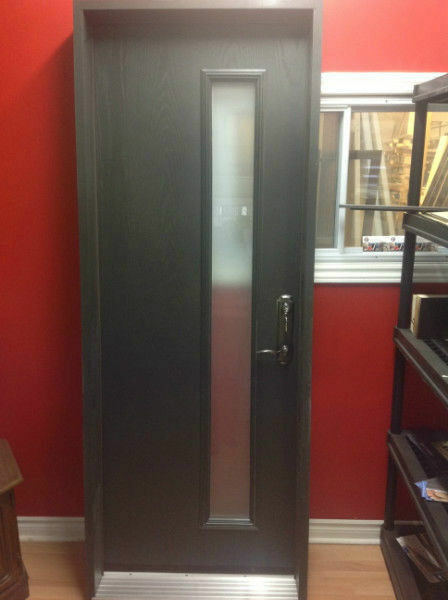 Steel doors are the best choice when you are looking for security and durability. 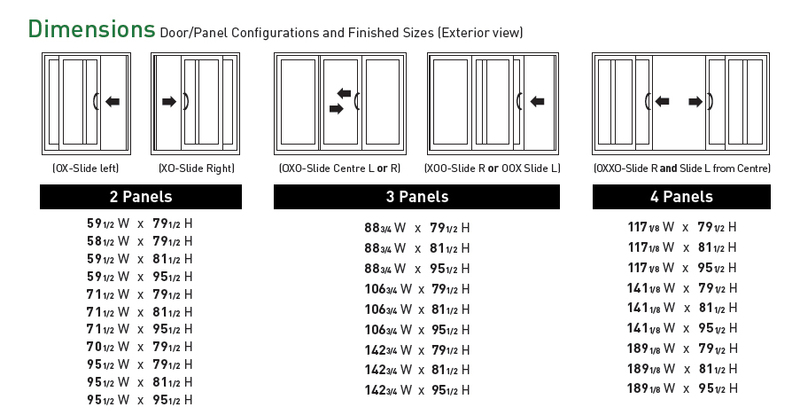 Our doors have a structure made from wood components and contain a 24G steel skin thickness, which meets the CAN/CGSB-82.5-M88 standard. 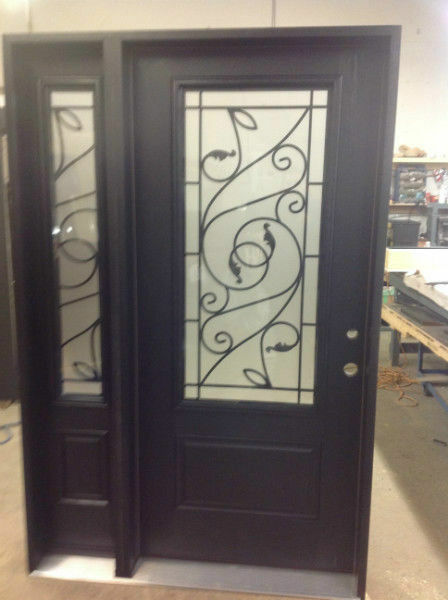 We provide steel doors in a wide variety of panel designs, glass options and colors. 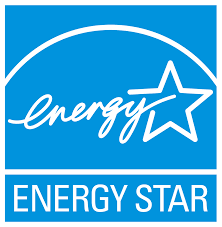 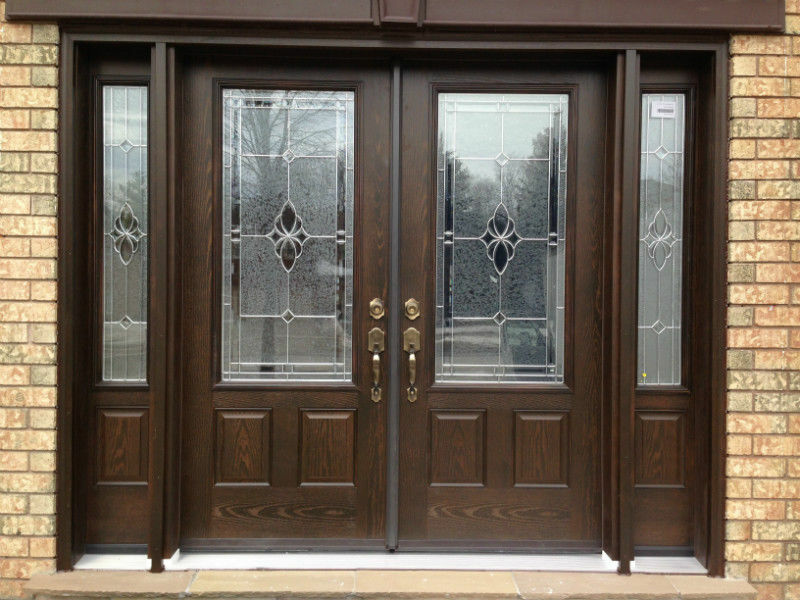 Fiberglass doors five times more energy efficient than wood. 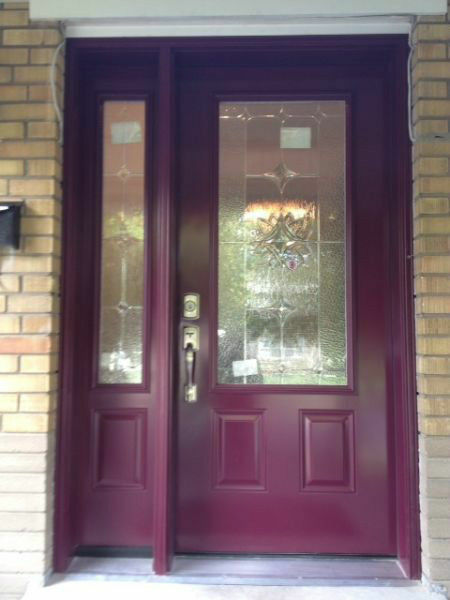 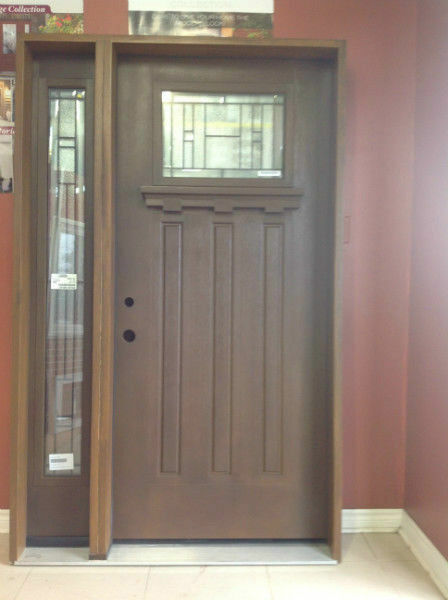 Our fiberglass doors combine aesthetics and reliability. 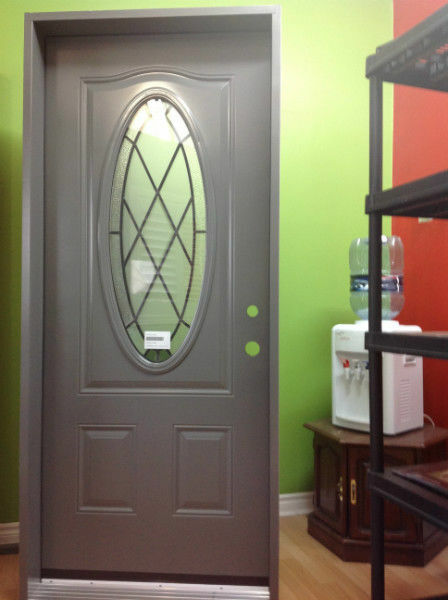 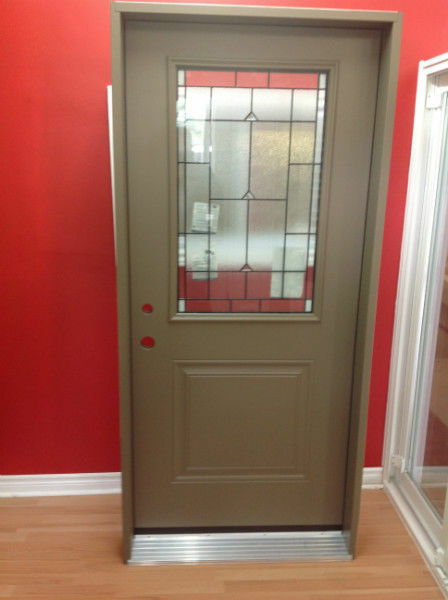 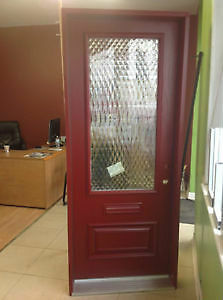 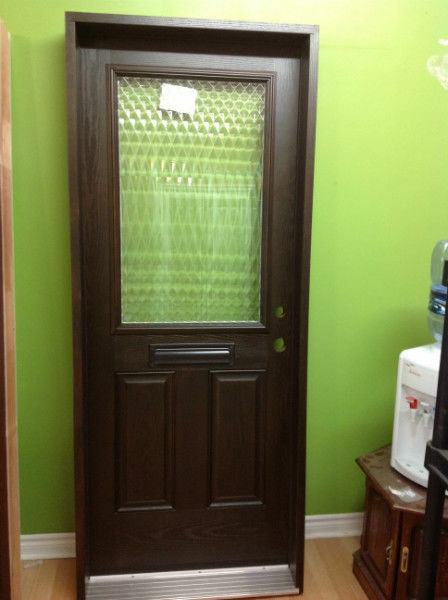 We offer several models of fiberglass door which allow for the addition of different shapes of doorglass. 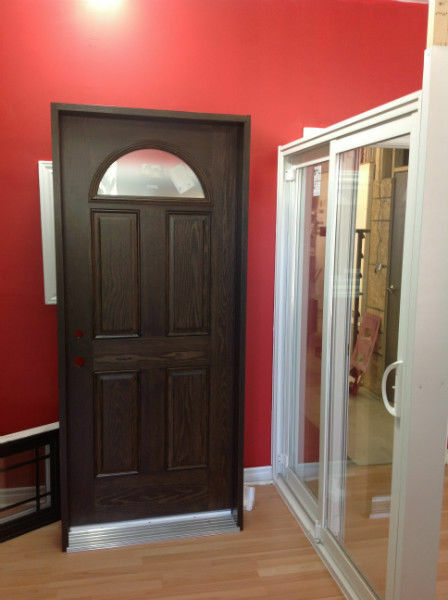 Patio doors are used as doors between the interior rooms of a home and a backyard, patio, balcony or swimming pool area. 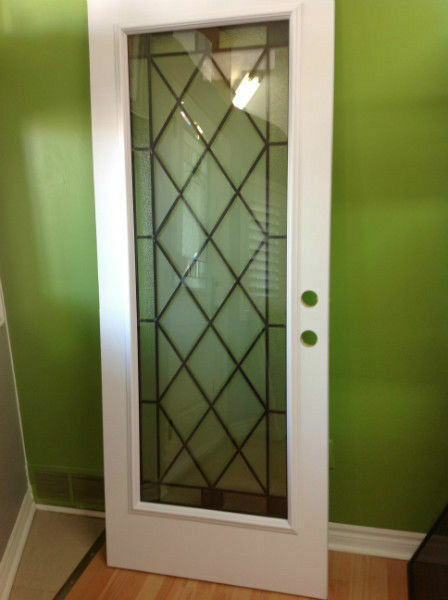 the perfect solution when you need to enhance natural light in as well as to reach large views out.